Super hot holiday deals, available for a limited time. Enjoy a 7 night holiday, with the option to extend your stay at the Anna Hotel including return flights. The 4 star Anna Hotel has a TripAdvisor Certificate of Excellence and welcomes guests with its large lagoon style pool and impressive children's pool with a mini water park. The hotel also offers a veranda restaurant serving local and international dishes, a pool bar and a bistro that offers tasty snacks throughout the day. The hotel with its lovely gardens is located close to the beach and the well-known resort of Pefkohori, full of cafe's, restaurants and shops to browse and enjoy. Enjoy 11 nights onboard Regal Princess sailing from Copenhagen with return flights & transfers included. 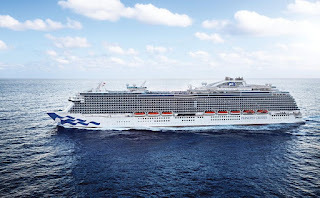 The stunning Regal Princess offers an enviable feeling of space on-board and in public areas. The atrium will wow you from the moment you step on board. The large open area of swirling staircases and stunning chandeliers, lined with bars and dining venues remind you of how luxurious and elegant Regal Princess is. She boasts the popular SeaWalk, where guests can walk along a glass-bottomed walkway that extends 28ft from the ships edge, 128ft above the ocean. Also, at the top of the ship, the ever popular Movies Under The Stars boasts a large HD screen, located perfectly over the mid-ship swimming pool. 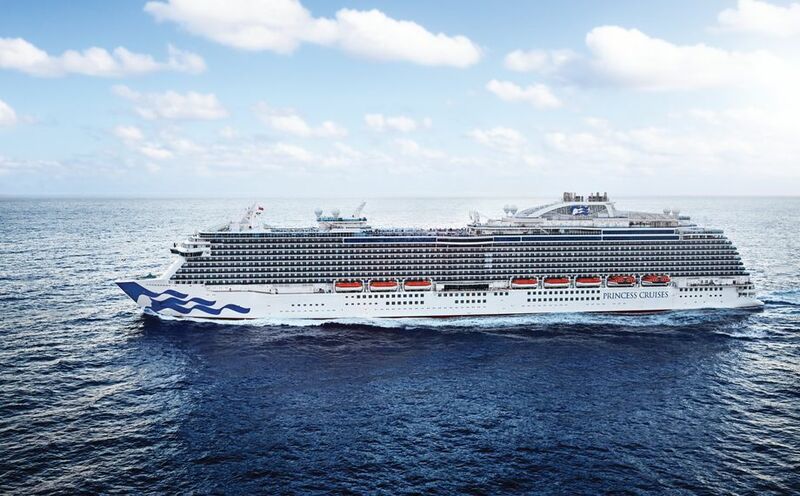 Every detail of the Regal Princess - from bow to stern - has been designed to create a modern, yet traditional feel with stunning features, elegant décor and striking venues to offer you the ultimate cruise ship. For more details, terms and to book please visit icelolly here! Enjoy this 14 night holiday, staying at the Playa Pesquero Resort, Suite & Spa with return flights, luggage and transfers included. 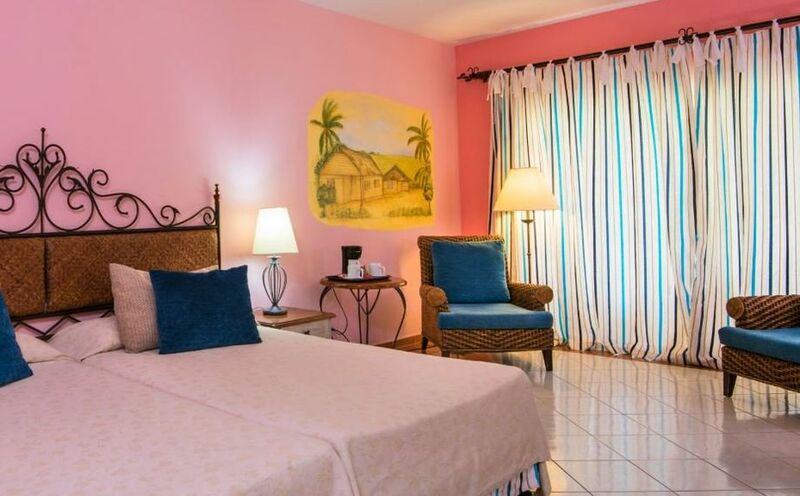 The Playa Pesquero Resort, Suite & Spa has a TripAdvisor Certificate of Excellence and is one of the largest all-inclusive resorts in Cuba, mixing European standards with a traditionally Cuban style. There are plenty of games and water sports to keep you busy and an authentically Cuban all-inclusive menu, with food and drinks available 24 hours a day. 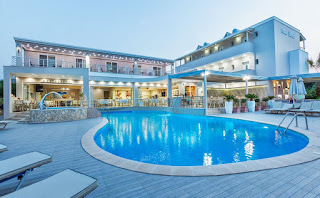 The hotel has six restaurants, seven bars, a daily restocked mini bar with water, soft drinks and local beer, an ice cream parlour, daily activities, two swimming pools and a kids' pool. 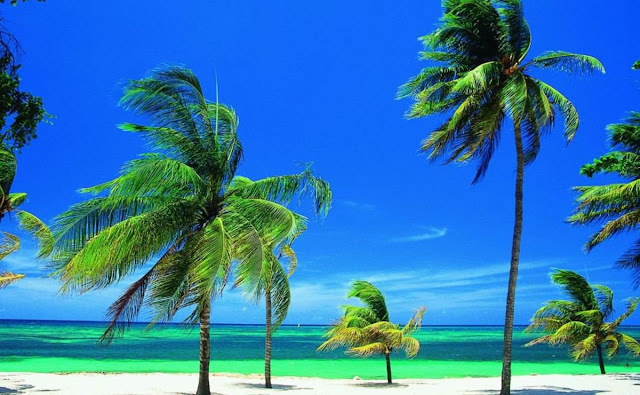 Included in the cost 14 nights all inclusive accommodation staying in a double room. 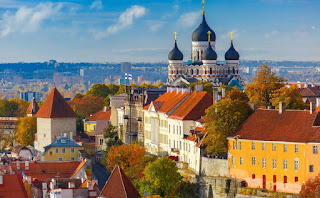 Return direct flights from Manchester or London Gatwick with Thomas Cook Airlines. Hold luggage, in-flight meals & overseas transfers. 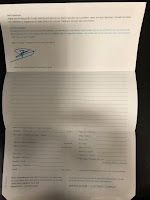 Cuban Tourist card and departure tax. Warner Leisure Hotels have some great spring offers! Warner holidays are a grown-up treat. You can choose to stay in one of 14 beautiful country hotels or coastal villages dotted around the country - set in fantastic locations from Cheshire to North Wales to the Isle of Wight. The hotels are a wonderful way to see beautiful parts of Britain that you've never explored. Visit for a couple of days for a short relaxing break, or for a proper holiday of a week or more. The choice is yours. For more details, terms and to book please visit Warners Holiday Hotels here.